Trimec Flow Products Pty Ltd﻿﻿, Established in 2011 and based in Melbourne, Australia is an ISO9001:2008 certified company that manufactures a range of multi-pulse rotary piston flow meters and supplies a full range of positive displacement flowmeters throughout the world. 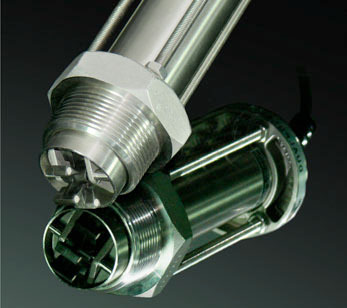 Trimec Flow Products markets the Dimak range of oval gear flow meters and a proprietary range of positive displacement rotary piston, insertion and impeller flow meters, ancillary flow hardware and dedicated electronic flow instrumentation from Trimec Industries. 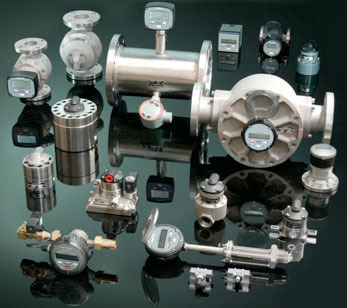 The meters measure the flow of clean liquids and are produced in a wide variety of materials and configurations to suit most markets including the water, food, chemical, cosmetic, ink, pharmaceutical, paint, petroleum and additive industries.